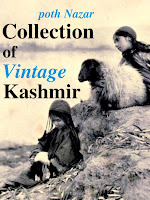 Here is a list of must have books on history of Kashmir. Most of these books are travelogues written by early visitors to Kashmir. These books used to be out of reach of common readers and could only be found in labyrinth of some great library. Or, due to antiquity of these books, were priced out of reach of curious readers. Now, thanks to initiatives by Google , many online libraries and Project Gutenberg, these books in .pdf and .text format are available to all for free. Francois Bernier (1625 – 1688), French physician and traveler, visited Kashmir in 1664–65 as part of Mughal Emperor Aurangzeb’s entourage. He is regarded as the first westerner to have described Kashmir. Kashmir is also mentioned travels of Marco polo (1254 – 1324), famous trader and explorer from Venice who was one of the first western travelers to walk the Silk route to China. George Forster, an English traveler in the service of East India Company, arrived in Kashmir in April 1783. In 1822, William Moorcroft, a British East India Company veterinarian and his assistant, George Trebeck traveled through Kashmir while attempting to reach Central Asia. Victor Jacquemont (1801 - 1832), french botanist visited Kashmir in around 1831. Godfrey Thomas Vigne, an English travelers visited Kashmir in 1835. Travels in Kashmir, Ladak, Iskardo, the Countries Adjoining the Mountain-Course of the Indus, and the Himalaya, north of the Panjab with Map. Perhaps the most important book in its field, a book by Reverend J. H. Knowles, The founder of modern missionary schools in Kashmir. The book ( in pdf and text) there is not complete. It list proverbs only up till K.
Updated with a link pointing to the complete book. Walter Rooper Lawrence visited Kashmir in 1889 as the Land settlement officer and wrote an exceptionally informative book on Kashmir. Travels in India and Kashmir. by The Baron Erich von Schonberg. 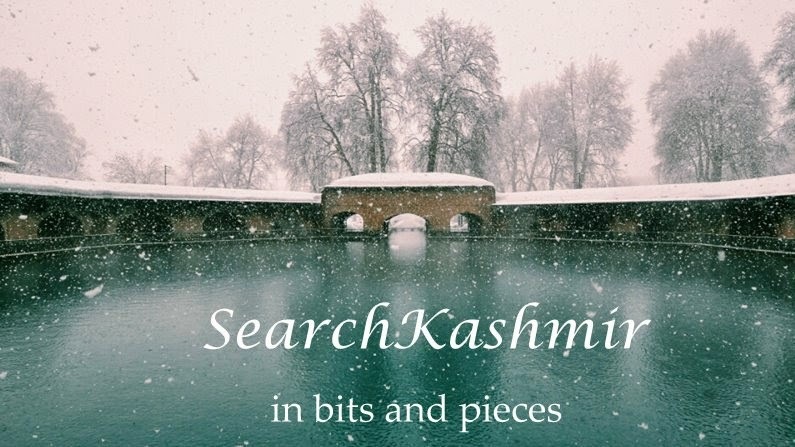 This particular travelogue heavily quotes from the works of earlier visitors to Kashmir, making it quite interesting. Karl Alexander A. Hügel, was a contemporary of G.T. Vigne, and visited Kashmir in around 1835. The two foreign travelers even met each other in Kashmir. A Guide for Visitors to Kashmir. The list here keeps growing as and when I find more. Do leave the link in comment if you know of some more.